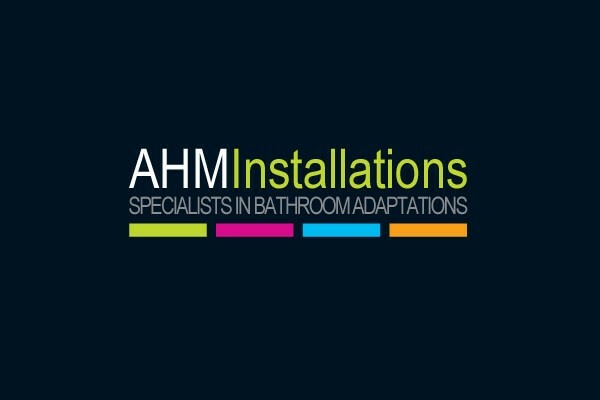 Our aim is to install your bathroom to the highest specification with the minimum disruption to our customers. Our fitters are experienced, courteous towards clients and trustworthy. They have great knowledge and understanding of the products we install and are always happy to answer any questions you may have throughout the installation period. All our fitters are CRB checked for your peace of mind and all wear our uniform so they can be easily identified.